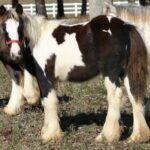 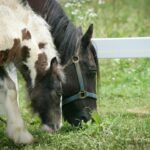 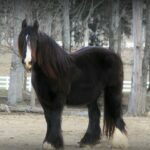 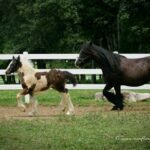 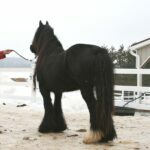 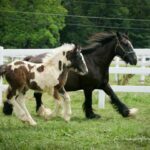 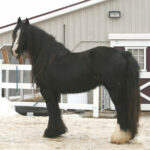 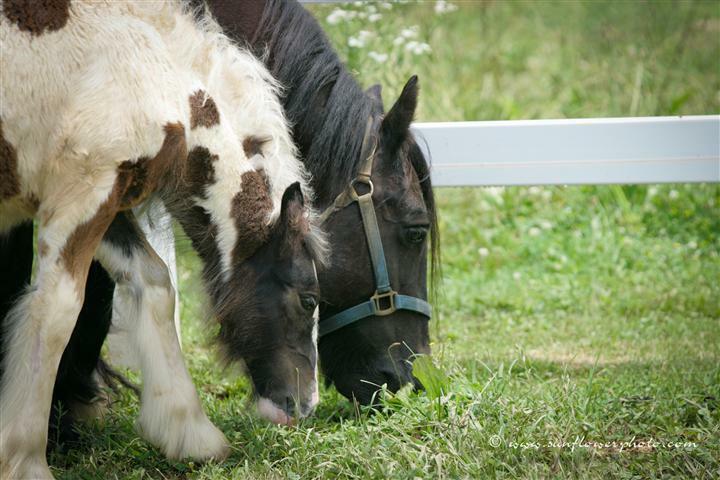 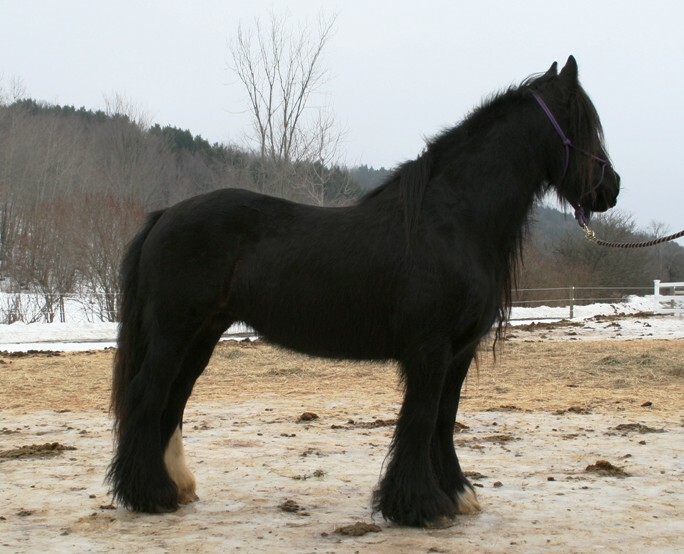 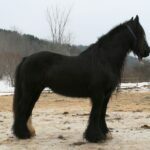 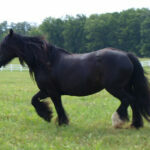 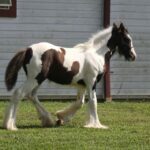 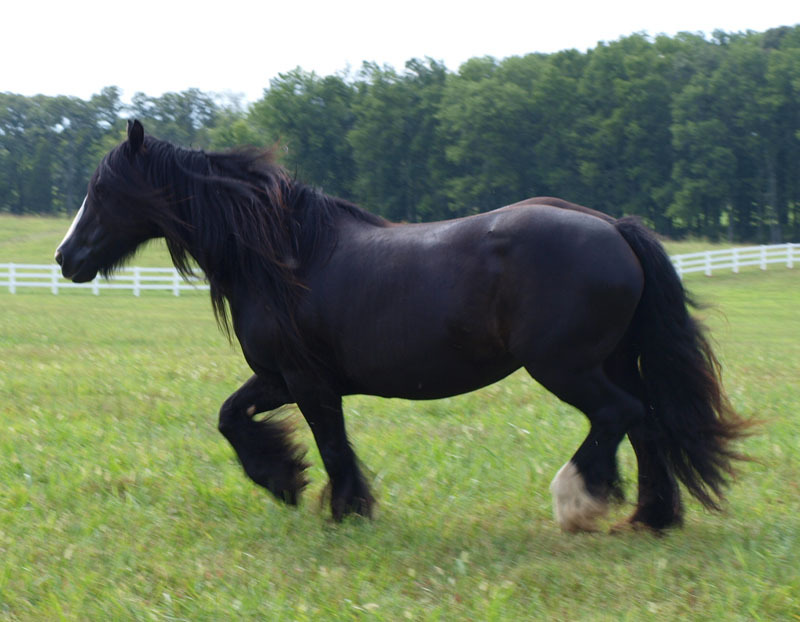 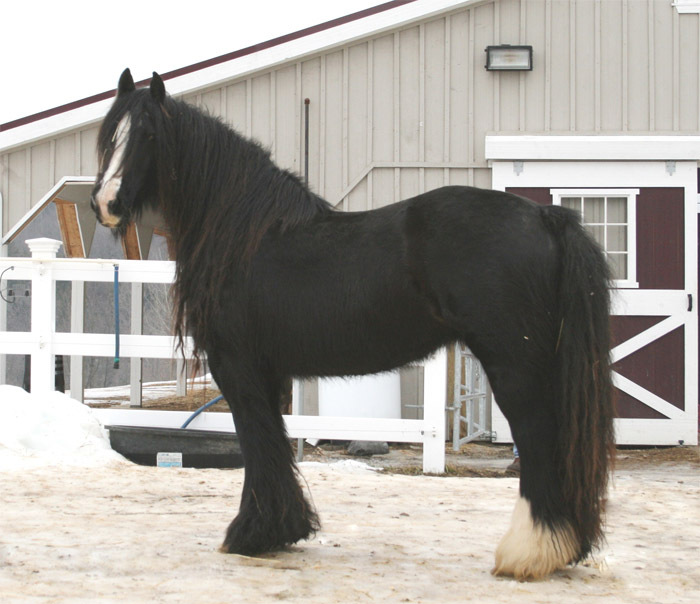 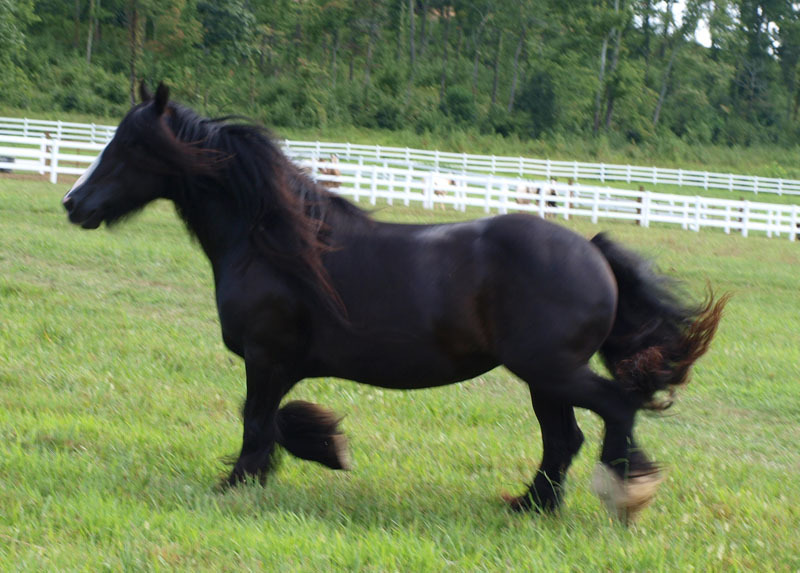 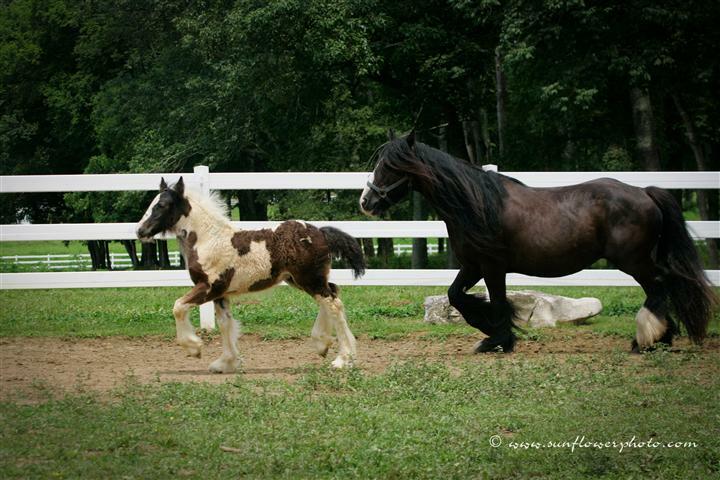 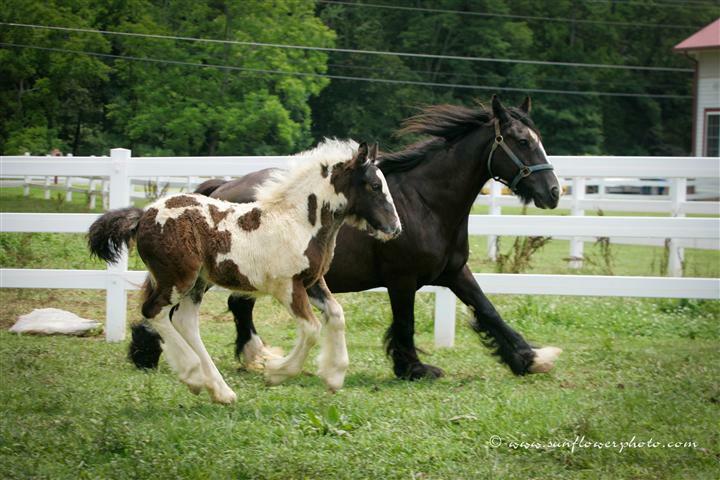 Bull Mare is a breathtaking Gypsy Vanner mare who is mistaken for a Gypsy stallion time and time again. She has amazing feather, correct conformation, and a beautiful flowing mane. 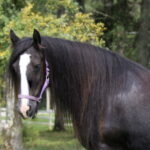 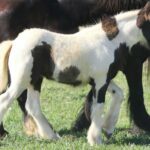 Bull Mare has thrown us lovely 2010 filly, who is well adored by her new family. 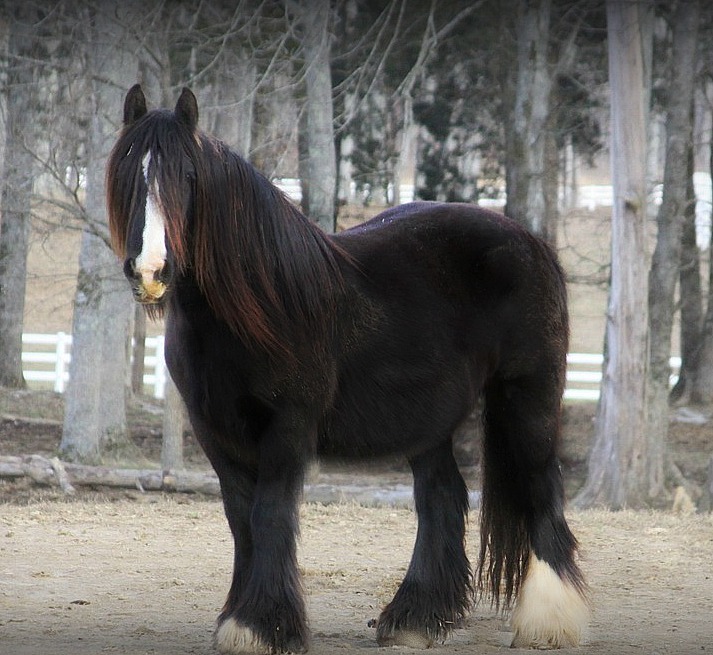 She is an outstanding mare that we are proud to own.